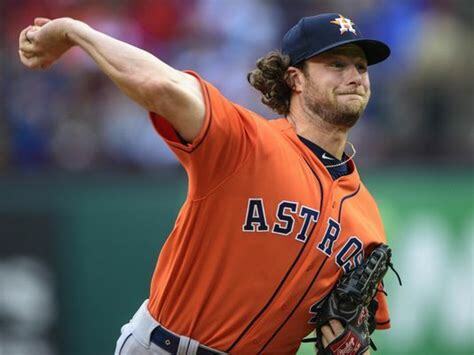 Houston is starting to separate from the pack, and Tampa Bay wants revenge Friday after the Astros broke their five-game winning streak. 2018 Baseball Expert Picks are winning at a remarkable rate and will continue through the 2018 World Series. 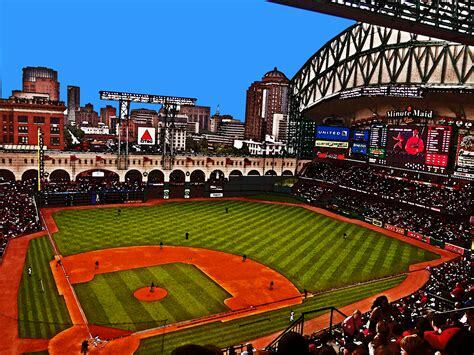 The (55-28) Houston Astros are tied with Boston for the best record in Major League Baseball as we head into July. However, the first place Astros are just two and a half games in front of a motivated Seattle Mariners team in the American League West. Tampa Bay is fifteen games behind the Red Sox in the AL East but lost game one to Houston 1-0 and will put their (39-41) record to the test again tonight with the hot Wilmer Font Pitching, the twenty-eight year older has allowed one runs his last three outings. Friday’s contest is at 7:10 PM EST at Tropicana Field in suburban St.Petersburg, Florida. Local Television Networks are broadcasting. The Opening Betting Line has Houston as a -170 road favorite which could be an excellent number for underdog bettors. The betting odds total is Seven Runs for Friday’s contest. After winning the 2017 World Series in Los Angeles, last season Houston Astros General Manager Jeff Luhnow credited their farm system for developing players, and it’s paying dividends again this season. As expected Houston began the season lethargic but surging Seattle woke them up and they’ve won 18 of 21 games since June 6th. 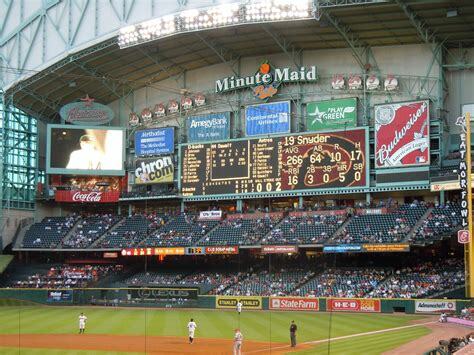 The Astros are exceptionally efficient away from home with an MLB best thirty victories. 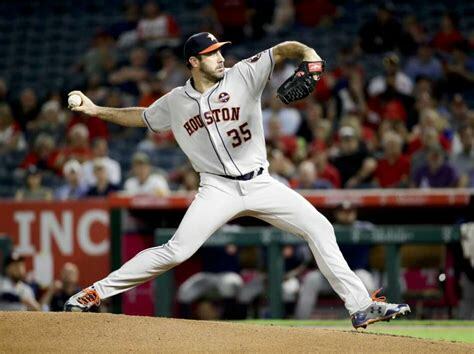 Justin Verlander 1.82 earned run average leads a pitching staff that is the best in baseball. Charlie Morton (10) wins, and Gerrit Cole (146) strikeouts are also contributing. Second Baseman Jose Altuve and his .345 batting average are the best in baseball; he also leads Houston with a .410 on-base percentage with 112 hits. Houston is good enough to take games off but Manager A. J. Hinch instills a win at all cost mindset. 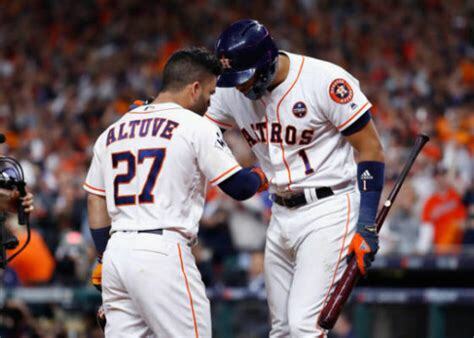 Bovada.Lv, list the Houston Astros at +220 to repeat as World Series Champions. Tampa Bay recently experienced success in sweeping the New York Yankees and Washington Nationals in back to back series in front of a home crowd. 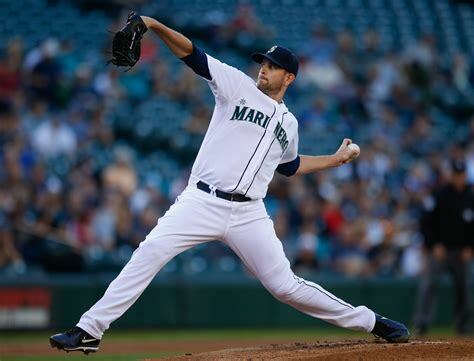 However, their bats couldn’t wake up Thursday Night in a 1-0 pitching duel vs. The Astros. The Rays get three more cracks at Houston before hitting the road for six in a row, back home hosting Detroit before going to Minnesota to end the first half of the season. Third Baseman Matt Duffy is swinging a hot bat with a team-best .316 batting average, and eighty hits. Catcher Wilson Ramos and First Baseman C.J. Cron are also contributing on offense. Starting Pitcher Blake Snell 2.31 era, ten wins, a with 113strikouts tops the rotation which includes Friday Night’s starter. Reliever Alex Colome has eleven saves to his credit. Tampa Bay is young but has talent; they can’t be intimidated by Houston, they know they can play with the best as shown in the previous two series. Bovada. 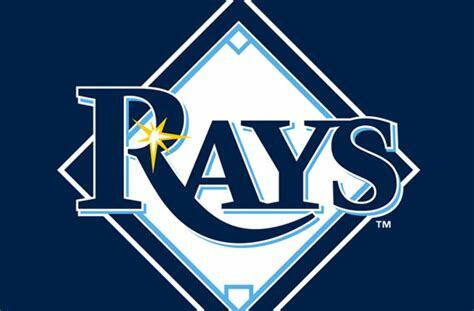 Lv, list the Tampa Bay Rays at +50,000 to win the 2018 AL East Crown. Free Picks. Cincinnati+100. Also, Play Online Poker Plus Other Casino Games and enter some of the best Tournaments on the World Wide Web.